The internationally acclaimed philosopher and bestselling author was interviewed in yesterday’s New York Times about personal passions, including his favourite books of recent months. The interview is great reading, and can be found in full here. 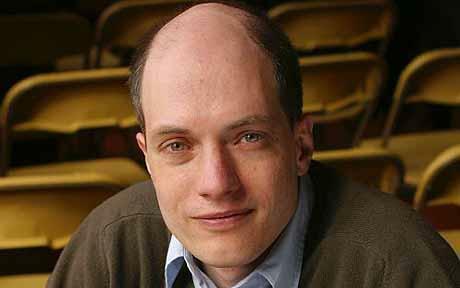 To book Alain de Botton for a speaking opportunity, please email Alex Hickman.